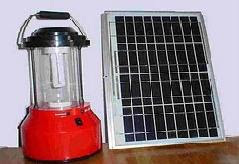 We are engaged in trading and supplying of comprehensive range of solar energy systems and industrial supplies such as solar home lighting systems, solar water heating systems, solar lantern, solar cookers, solar street lights etc. The simple definition of solar energy is "Energy received by the earth from the sun. This energy comes to us in the form of solar radiations." 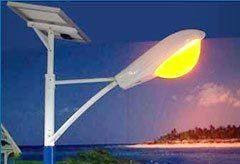 Solar energy is much more than electricity, it heats the earth, gives us light and helps us grow food. We can convert the Sun energy into thermal energy as well as electrical energy. 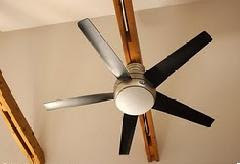 Thermal energy is used to heat water or spaces while electrical energy has limitless uses. Sun is our best hope for a clean, renewable energy source. 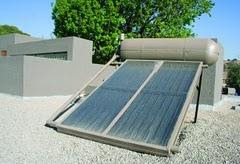 Solar electricity is one of the cleanest, renewable forms of energy with almost no impact on the earth’s environment. Raise the value of your home in what is now a very competitive market. The advantages speak for themselves: Save the planet and Save money.